← For the love of Christmas! And lastly, starting today, my “Elf On The Shelf” contest begins as of right now!!! If your interested , send me your Elf pictures by Messenger, Facebook, Twitter, Pinterest, etc. and I’ll post them daily. Last years winner was Facebooked reader Jessie Lee and just because of her hilarious and creative Elf scenes making me laugh daily, she was clearly the winner! Here are the rules: 1.) keep it clean (ok, somewhat clean) 2.) your picture must be your own and not taken from the internet. 3.) this is supposed to be fun! So HAVE FUN! We are approaching the holidays, an exciting time for children, but also particularly challenging for a child on the autism spectrum. Consider normal holiday activities from the perspective of a child with autism: Visits to unfamiliar homes for holiday gatherings, or unfamiliar guests visiting your home; The sudden appearance of bright, noisy holiday decorations; hectic or disorganized group activities, such as many family members unwrapping presents at the same time or outings to busy, crowded shopping malls. If you anticipate those situations that might overwhelm or overload your child with autism, you can reduce stress during the holiday season. Consider holiday decorations with care. Instead of bringing out all seasonal decorations in a span of several days, take your time. 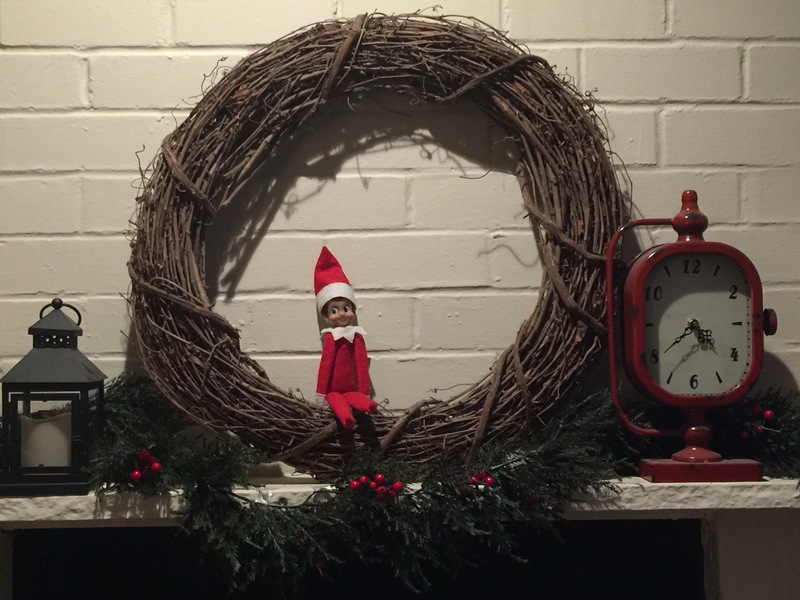 You will have a good sense of whether decorations that play music or blink lights will be disturbing to your child. Try to introduce your child to each decoration first and let him or her help you decorate. Prepare your child for your holiday schedule. We all know that the holiday season brings disruption to our normal routines—day-to-day schedules change with breaks from school or work, trips are planned out of town, and bedtimes can be pushed back. Talk to your child well in advance about holiday plans, including where you will be going, who will be there and how long you intend to stay, to help set expectations. Create a routine for your child during winter break. Particularly for kids who are used to the routine of going to school each day, going two weeks without structured activities and a schedule is very challenging. Look for local winter break camps or activities that your child can attend. For example, Peak Potential Therapy offers Camp Snow Cubs as a way for kids to have scheduled activities and opportunities to leave their home like they do for school, which decreases their anxiety in knowing what to expect during winter break. Identify a quiet space for your child during family visits or trips. Always plan for the fact that any gathering has the potential to become too overwhelming for your child. It is a good idea to identify in advance a room or area where your child can go to relax in your friend or family member’s home during a visit or trip. Talk about and explain when gifts will be opened. The temptation of stacks of gifts in your home can be especially confusing for a child with autism. Take time to prepare your child for when it is and is not acceptable to unwrap and open a gift. You may want to delay putting out wrapped presents in your home to lessen the temptation and distraction for your child. If you have questions about how the holiday season might affect your child with autism, give our team a call today. We are happy to speak with you.